Welcome to Tanger… Today, we well meet and pick up from the airport or ferry terminal to your hotel. After that, you have time to explore this bustling port city. It was once the playground of international socialites, including writers, artists, musicians and politicians. (Paul Bowles). The city is a lively, cosmopolitan and historic Mediterranean. Where you get to explore number of museums and sites. Overnight in the Hotel. Day 2 : Tanger – Chefchaouen. Today we head to Chefchaouen. 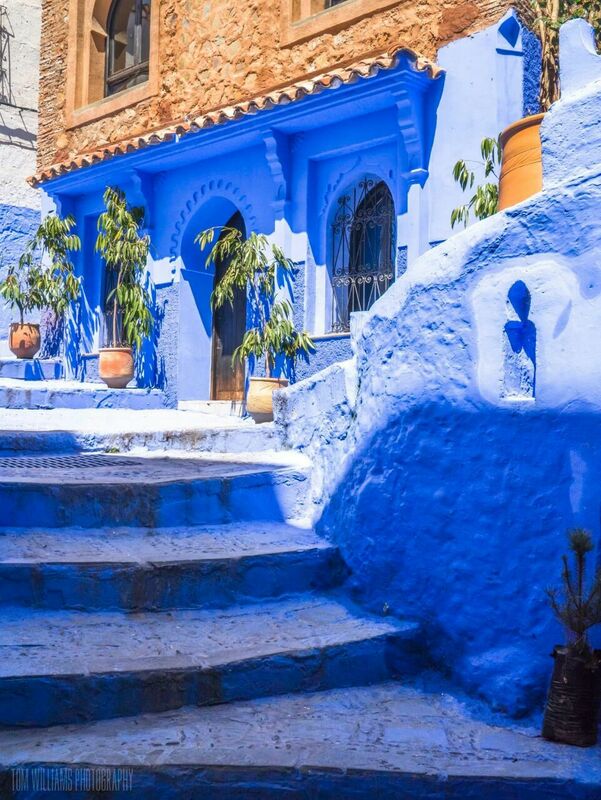 a beautiful blue and white-washed Andalucian town nestled in the Rif Mountains. A relaxed town, with small winding alleyways and market squares, where the women of the surrounding Rif come to sell their hand made products. Over night in the Hotel. Day 3 : Chefchaouen – Fes. After Breakfast, we drive you to Fes. 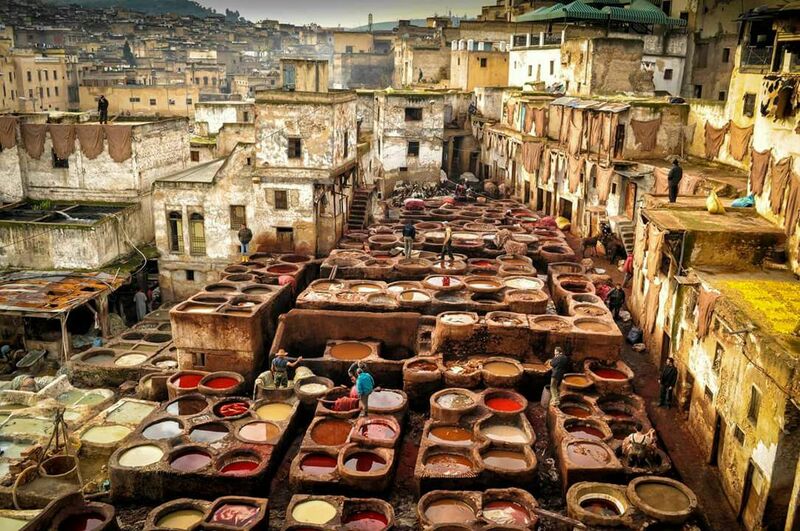 Certainly, the Morocco’s most fascinating and the world last surviving Medieval city. Meanwhile, you will tour the medina with its “souks” (markets). stop at the gateway of the Royal Palace, the 9th-century Karouine Mosque and University. Likwise, you will visit the tomb of the city founder, Moulay Idris II. After lunch, you will continue to explore the Najarine Fountain. the gateway of the Bab Boujloud, the old harem gardens and the Batha Museum. In the same vein, you will stop to enjoy a panoramic view of the city. after that, Mausoleum and a famous tannery where skins are cured and dryed in enormous vats. Day 4: Fez – Azrou – Marrakech. Departure to Marrakech passing through the Middle Atlas Mountains and the berber village of Ifrane and Azrou . Moreover, free time for optional lunch break and a moment of relaxation in the way . Arrival in Marrakech in the late afternoon . Overnight in the hotel. Visit of historical Marrakech: the Saadian tombs, the Bahia Palace, the Koutoubia Minaret and the Majorelle Gardens. Afternoon, visit the famous Djemaa El Fna square with its surrounding souks and handicraft quarters. This evening there is an optional to attend Fantasia Show with dinner. Overnight in the hotel. Day 6: Marrakech – Casablanca- Rabat. 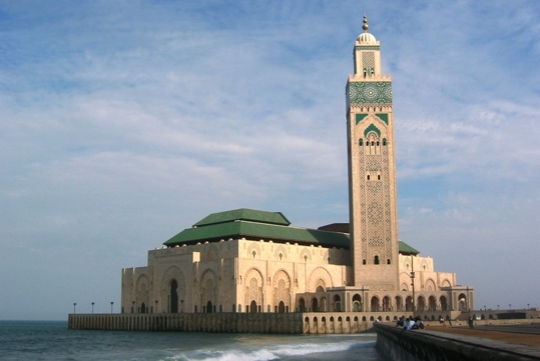 After Breakfast, we drive you towards Rabat, But before, we will stop in Casablanca to enjoy the beautiful and gorgeous mosque of Hassan II. After that, we continu to Rabat. Overnight the hotel. Day 7: Rabat – Assilah. After breakfast at the hotel. firstly, you will enjoy the old medina of Oudaya and Hassan tower. Then, depart towards the north. 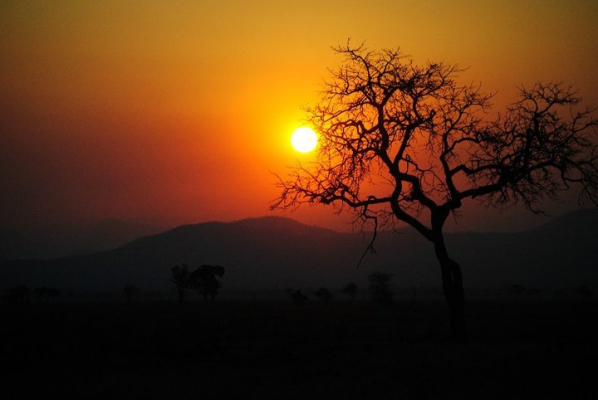 You will stop along the way to take pictures, relax and enjoy the secenery of the region. At the end, Arrival to Tanger by late afternoon. Dinner and night at the hotel. Day 8 : Assilah Back to the airport or Ferry terminal. Morning transfer to the ferry terminal or the airport for your departure.